I have started blogging 3 years before. Thanks to all for teaching me for all sort of things, for commenting, and for encouraging me. Without your support, I couldn’t continue to write and take photos until now. Thankyou. It would be grateful if you would come and visit again. I do wish to update every week, but only 46 new posts was published last year. Was I too busy…or?.. Well, I enjoy opening figure boxes and taking photo, so I would try my best to squeeze some time here. Happy new year Yui ^^. Thank u for sharing some great photo. I am really glad to know someone has the same hobby with me and he did much much much much better than me. I noticed your website on mid of December 2013 from Google Plus. When i came here, i was surprised by this much of figure photography. It is my paradise so that i started focusing on u and left some massage and commend on your website and Flick. I expect see u post more and more prefect photo :) I always enjoyed opening figure box and taking photo as well, it is really exciting when i get the new figure. 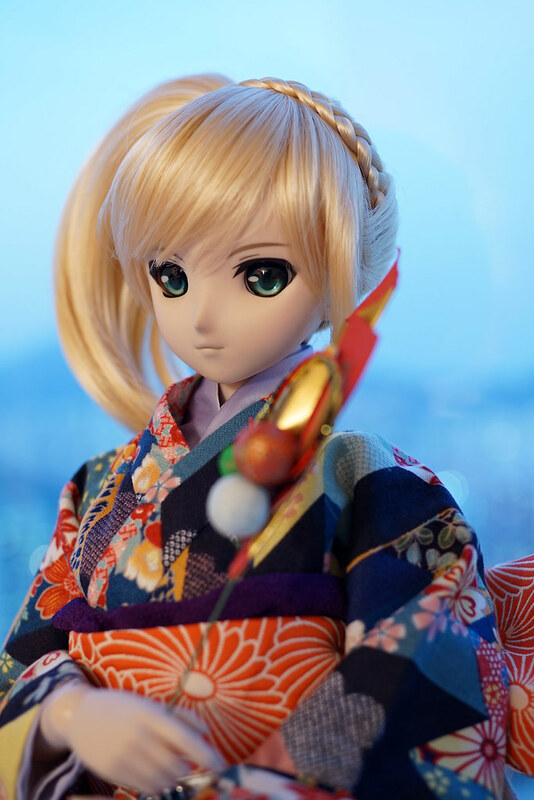 I am also happy to learn some shooting skills from u.
Hmm… Why don’t u give saber some makeup? It will be better i think….. Thanks Jerry. Happy New Year! Thanks for your appreciation to my photos. Its nice to discuss and share skill for figure shooting. I always love to see figure photos from all over the world, learn from them, and polish my skills. 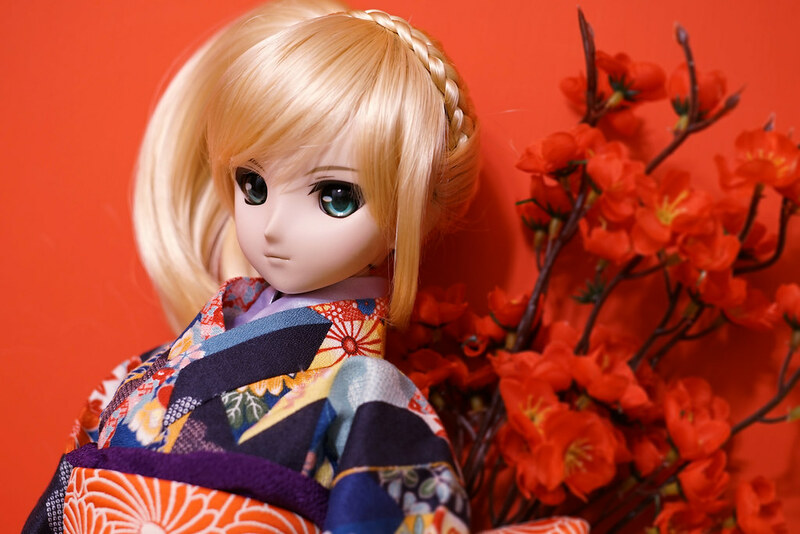 Dollfie make-up is somehow irreversible. It might be not quite match if I wish to display her with her armor, or any other original forms. 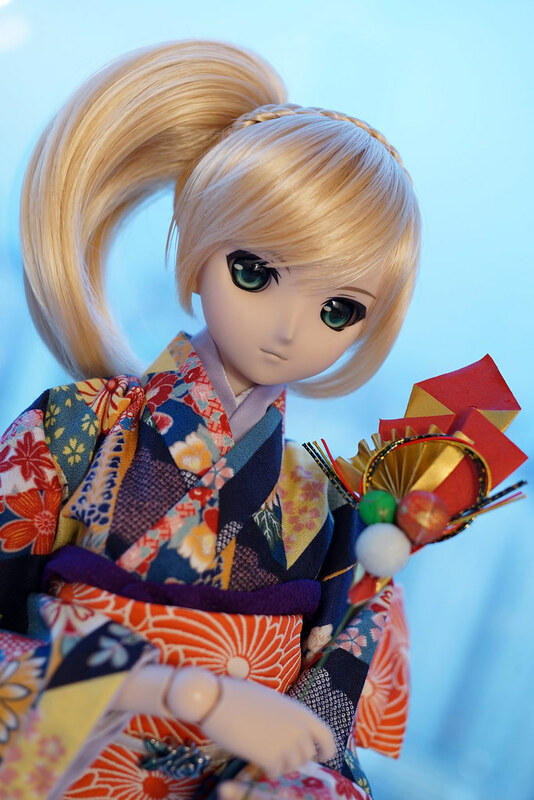 For the same reason, I seldom apply make-up for other dollfies, too. I also enjoy your photos a lot. 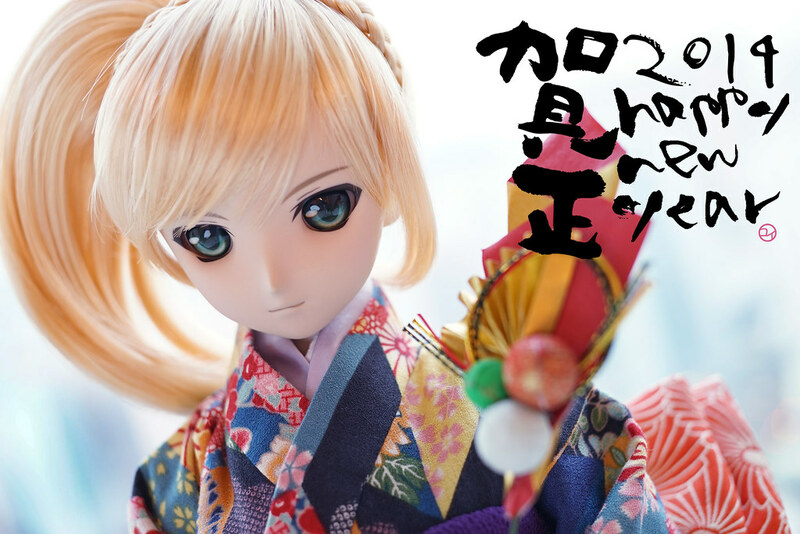 Lets have a prosperous year of new figures (and dolls :D) in 2014!! A bit late here, but Happy New Year Yui! Wish you have a prosperous year of 2014. Columns of unopened figures and Gunplas at stacking up at home right now ^^; really need some time for it.